Brittany Corporation is the first to conceptualize and execute dream home communities offering luxury properties rich in character and sophisticated in their thematic appeal. Inspired by the world’s most scenic destinations, Brittany’s luxury communities bring these beautiful places closer to the homes of the privileged few. 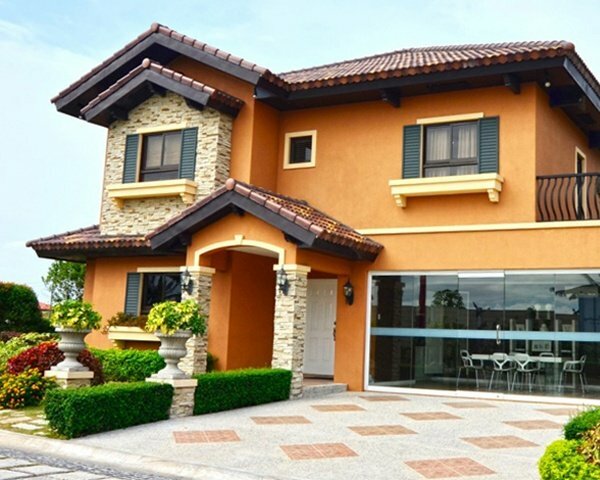 Vista Land is the largest and most accomplished homebuilder in the Philippines. For more than three decades now, it has been unparalleled in both scale and achievement., with annual sales of 40 billion pesos. Vista Land projects are spread over 30 provinces and more than 60 cities and municipalities nationwide. The company has built more than 20 vertical residences and 250,000 homes for Filipino families. We define real estate development as excellence in crafting and service. Brittany transcends the expected, surpassing the standards of property development. Now, we build towards creating the greatest urban landscapes of the world, for families to make luxury a reality in the form of uniquely themed homes that will nurture lives. We will change the industry of conventional real estate development, championing excellence - in craftsmanship, planning and service. The greatest residential architectural marvels of the world shall rise here, defining luxury as a lifestyle lived every day.